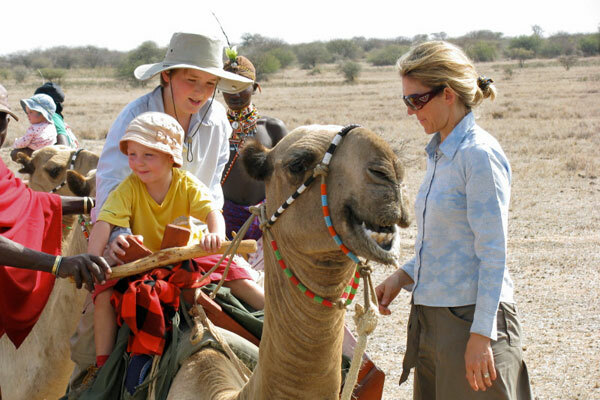 For those who are hooked on Africa from horseback, there comes a time when you want a totally different riding safari experience. 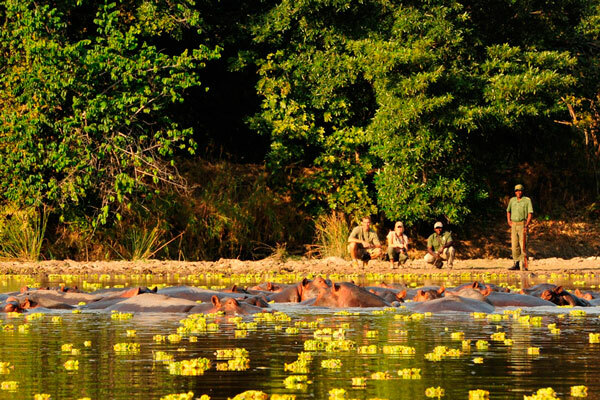 The Ant’s Nest and Ant’s Hill annual game census safari is just that! 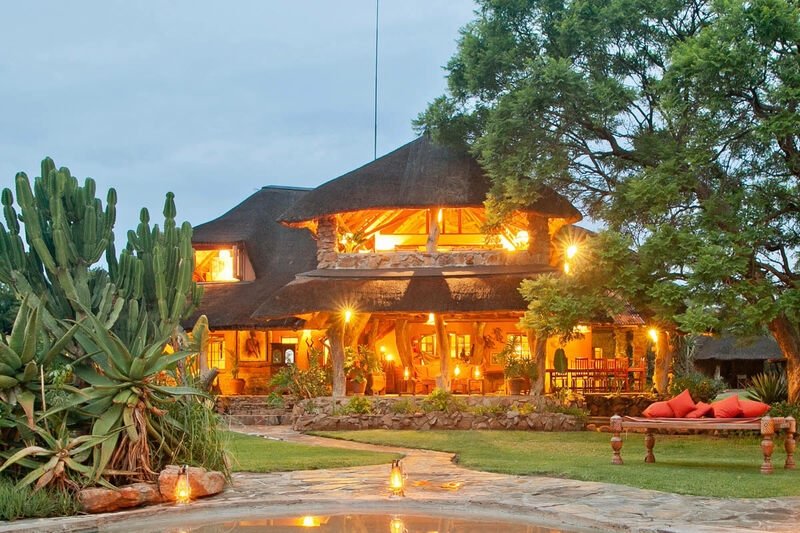 Price: from £3,125 per person for eight nights, including all meals, drinks, activities and rhino conservation fee. International flights and transfers are in addition to this cost. 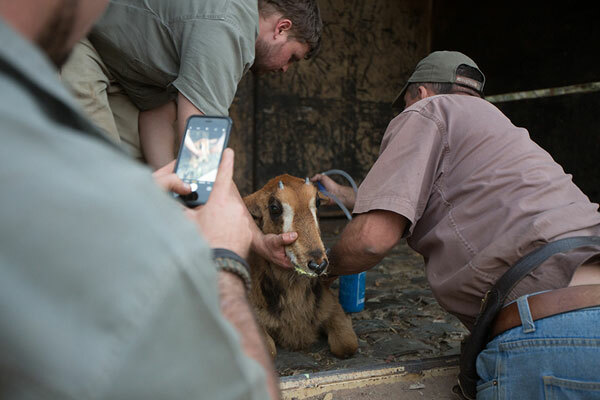 It’s a time in the bush when wildlife conservation prevails and guests have the opportunity to be part of it for an entire week. 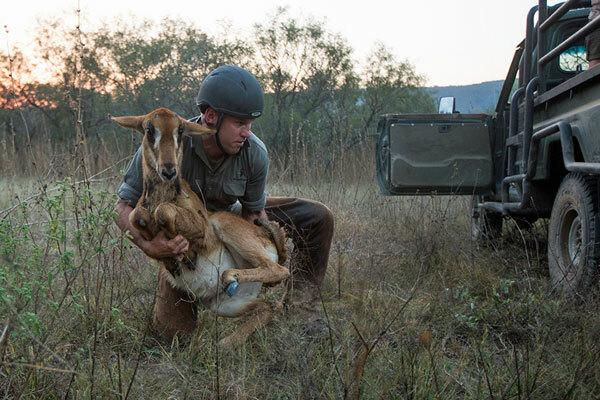 From game counting and darting, to capturing and relocating wildlife, the activities all have a unique purpose: to keep Ant’s private reserve and its animal residents thriving. 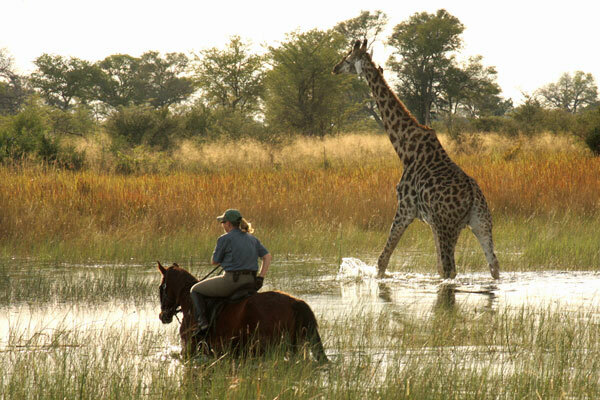 Traditionally game censuses are done by helicopter but Ant’s capitalise on what they know best and perform the whole operation on horseback. It continues to remain more accurate than a helicopter count and most importantly, causes zero disturbance to the wildlife. 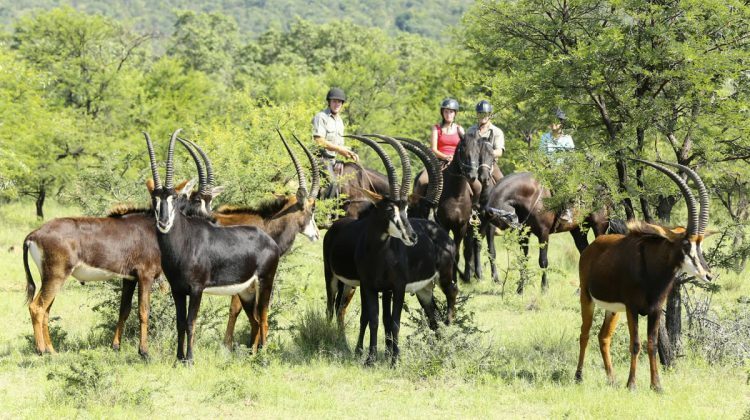 It’s a unique way to experience the South African bush in a way that whole-heartedly immerses participants into anything but ordinary activities on the private game reserve. That doesn’t mean you have to give Ant’s conventional activities a miss though. 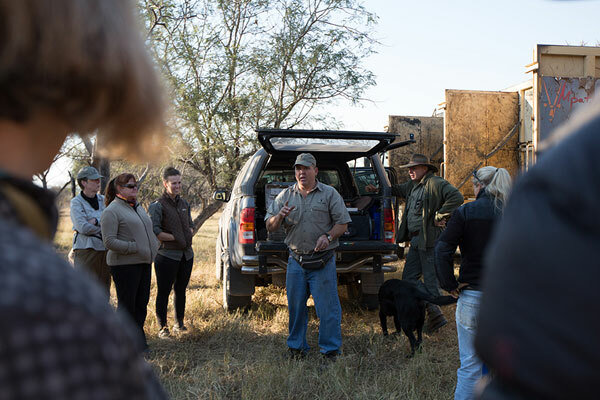 Game drives and guided bush walks are still available to game census safari guests too, because an Ant’s holiday is a personalised one. 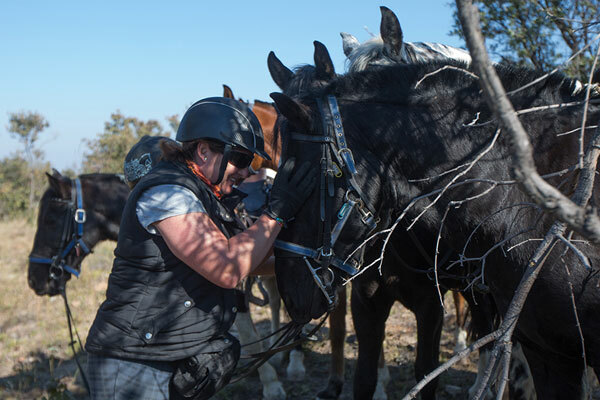 Choose to spend an active day in the saddle or a leisure day exploring the reserve’s natural wonders, all coupled with fine cuisine and luxury accommodation.